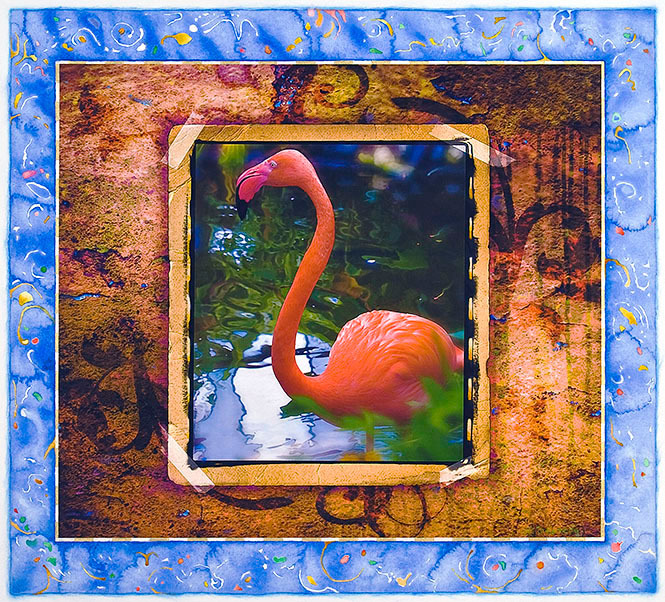 Terrence is a painter and photographer who has combined the two in his mixed media artwork. He describes his art as a bridge between his love of nature and his spiritual interests. I see in his art the deepest appreciation for nature’s beauty. The subject is often tropical. Lush flowers, fish and birds bring a feeling of joy and passion, a welcome colorful blast of warmth this season. It's a preview for Spring, like a visual flower show in the midst of winter. We would love to see you if you can brave the cold. Terrence’s wife Linda is making delicious snacks too. Hope you can stop in some time Friday evening to meet the artist and see his latest work. We will also be showing some of David Kupferman’s latest abstract paintings, also a most colorful collection. We will be open most Saturdays depending on the weather. Call first to be sure.